The extensive range of free online and downloadable software available from Schöck is now one of the most comprehensive in this market sector. It offers wide-ranging support to the design process in areas such as product selection; thermal analysis; structural analysis; and BIM services. 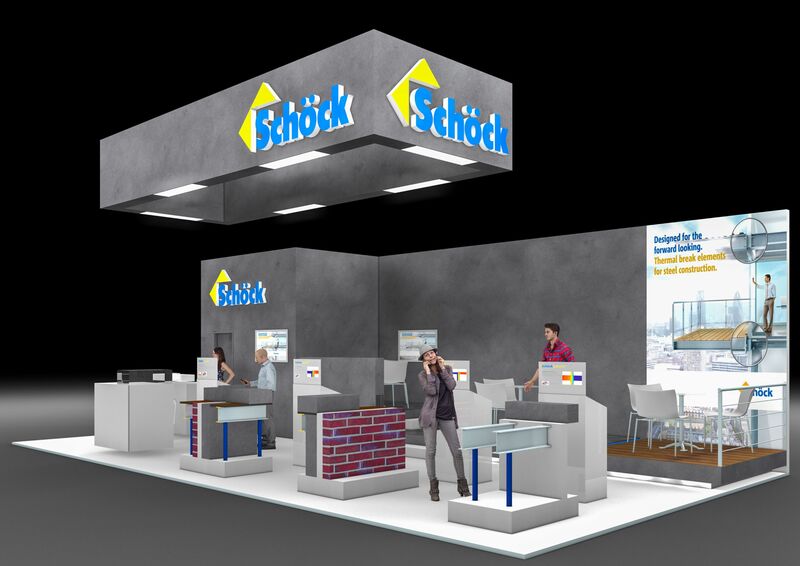 The full digital services on offer will feature at Ecobuild in March, on Schöck Stand C41. 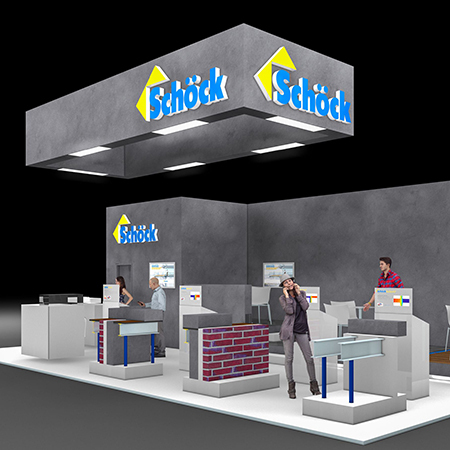 Where visitors will be able to explore the range at first hand, and receive personalised training from Schöck engineers. 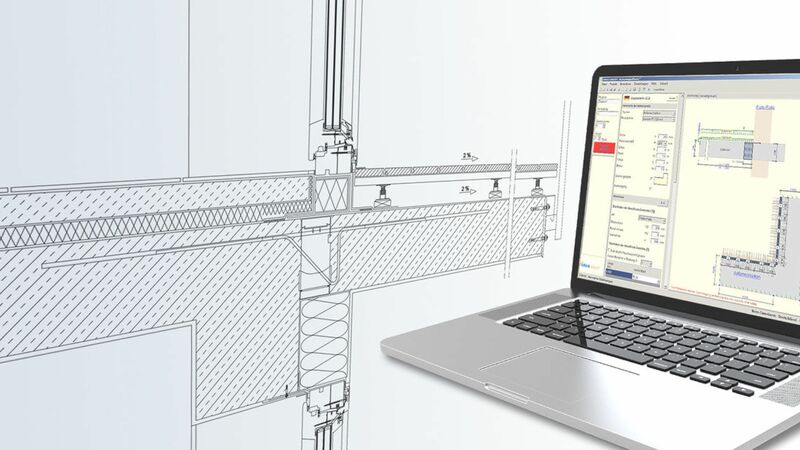 One of the most recent developments is the extension of the calculation software to include a design program for the Isokorb types KS and QS in steel-to-concrete connectivity situations. This latest program complements the company’s existing calculation software for designing concrete-to-concrete and steel-to-steel connections; offering a quick and easy method of identifying the optimum product solution for any given situation. A notable benefit of the program is the ability to calculate natural frequency. This allows a check on the serviceability of the whole balcony system with regard to vibration. It calculates the natural frequency of thermally broken steel balconies using numerous geometric and material variables – and even proposes options for steel side and end plates; and on-site stub brackets for bridging façade thicknesses. 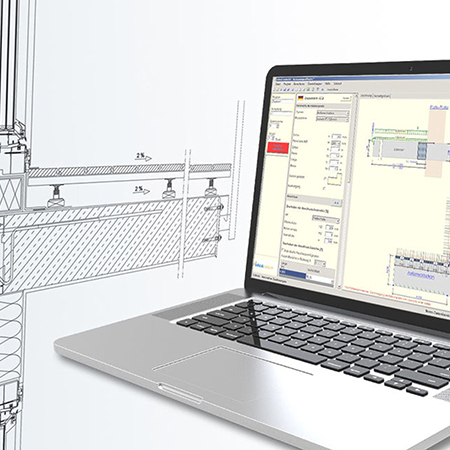 There is an online thermal bridging calculator too, which enables planners to produce substantiated thermal bridge analysis in just a few simple steps. The thermal bridging calculator computes two-dimensional heat flows, isothermals, temperature factors, surface temperatures and psi values (ψ values). The calculation results provide architects, structural engineers and building physicists with all the information needed to produce a detailed thermal bridge analysis to identify compliance with part L regulations. Psi-values can then be used for detailed SAP analyses to provide further benefits in energy assessments. The results log contains all relevant properties relating to the building structure. Special object libraries and plug-ins have been developed for users of the leading BIM systems. At present, these libraries are available for the standard Schöck Isokorb product portfolio (concrete-to-concrete, steel-to-concrete and steel-to-steel) for Allplan and ArchiCAD CAD systems, with Revit and Tekla to follow. Two levels of detail are available in the plug-in: one for preliminary planning and one for execution planning. The preliminary planning objects can subsequently be converted into more detailed objects, without having to manually recreate them.